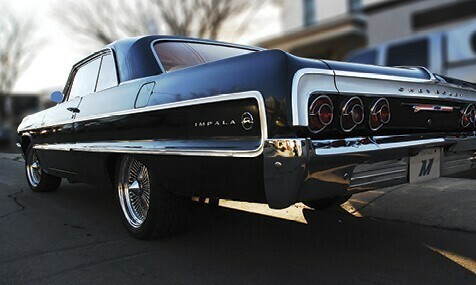 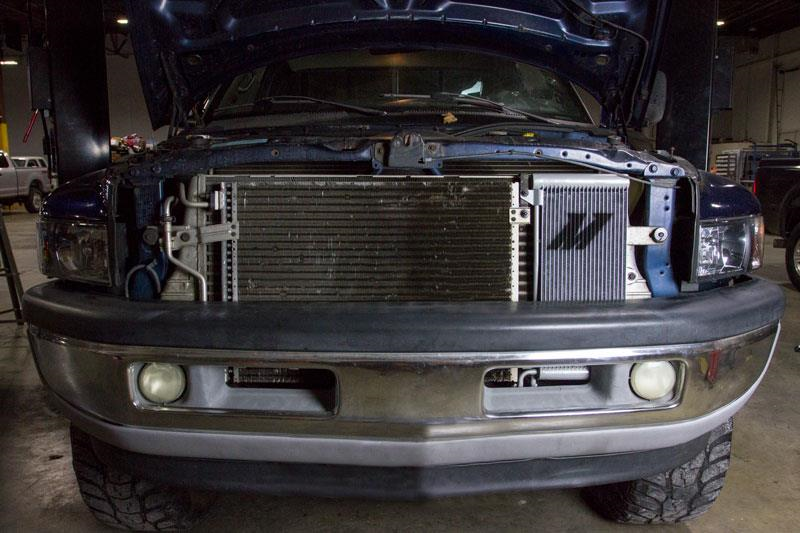 There’s no greater enemy for a transmission than heat. 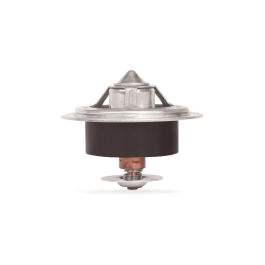 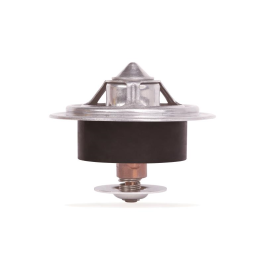 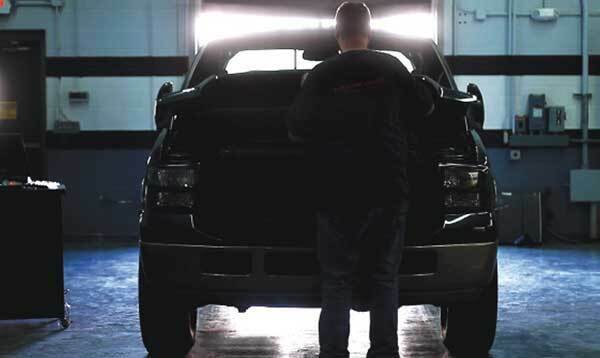 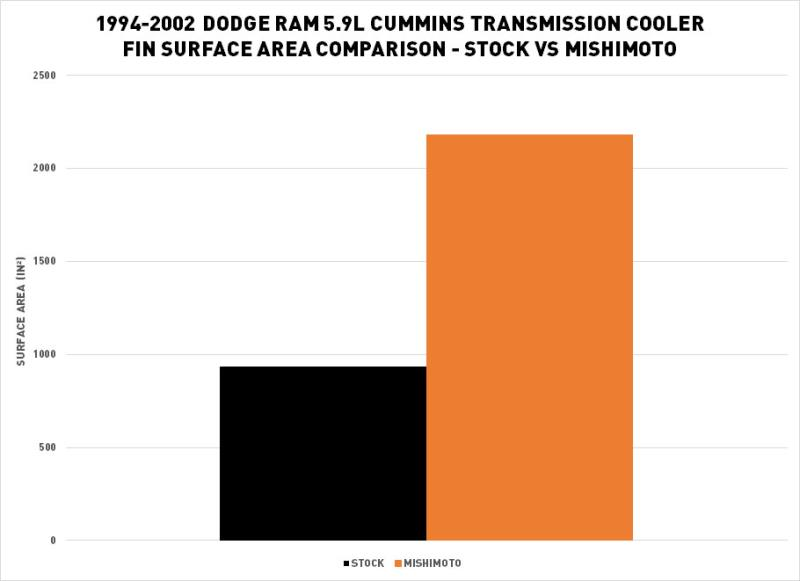 Whether your 1994–2002 Dodge Ram 5.9L Cummins is a dedicated tow vehicle, hardworking fleet truck, or a daily driver with a liking for the drag strip, you need to ensure that your transmission runs cool. 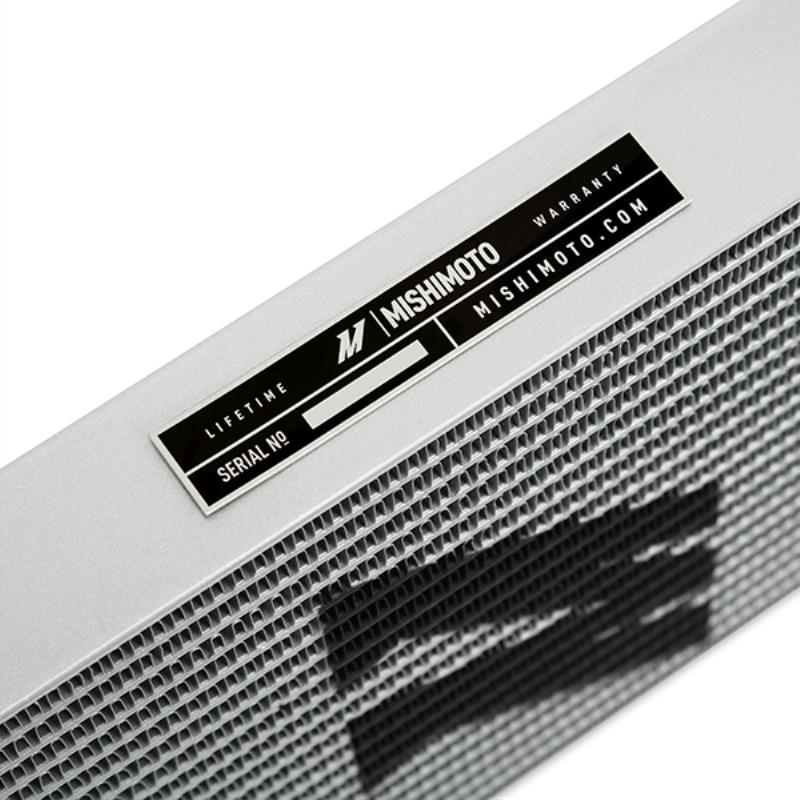 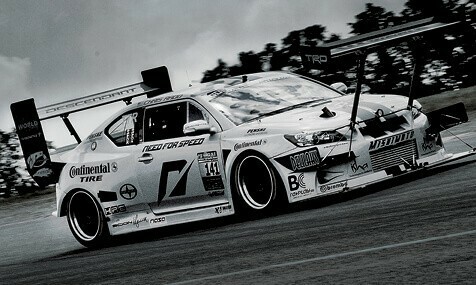 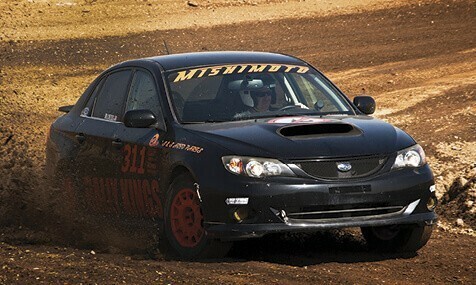 Luckily, Mishimoto has developed a direct-fit transmission cooler to do just that. 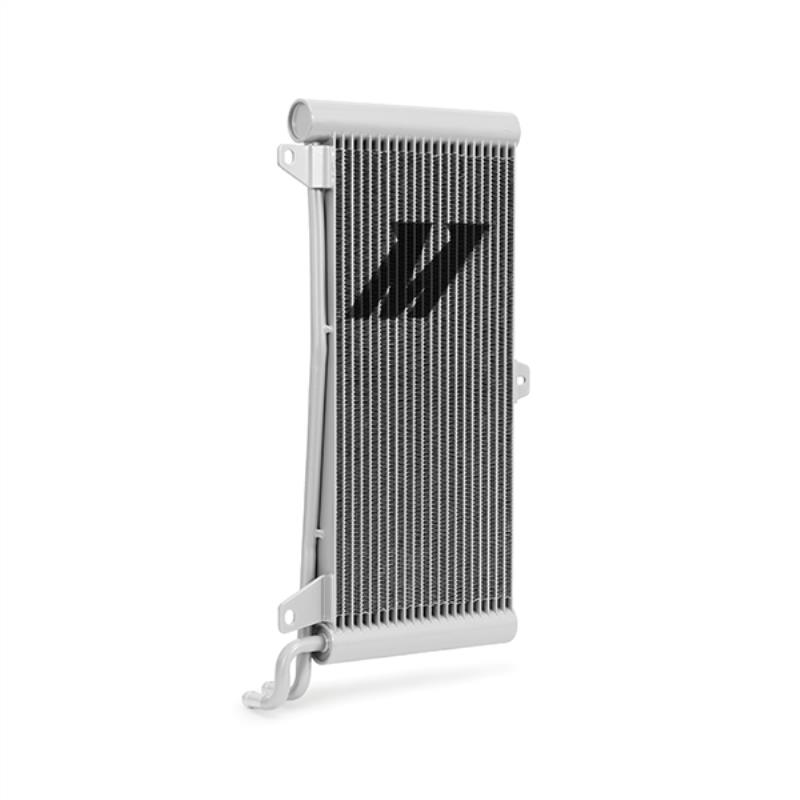 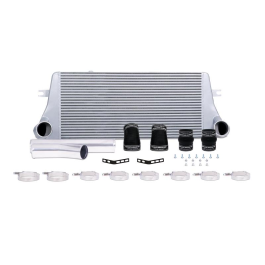 Our 1994–2002 Dodge Ram 5.9L Cummins transmission cooler utilizes a tube-and-fin core for reliable and powerful cooling. 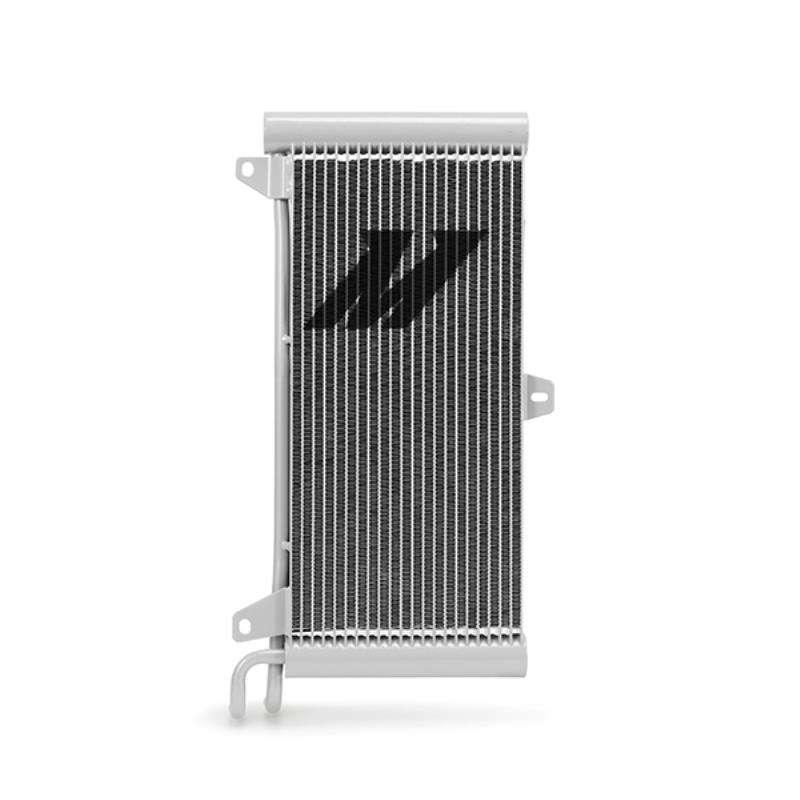 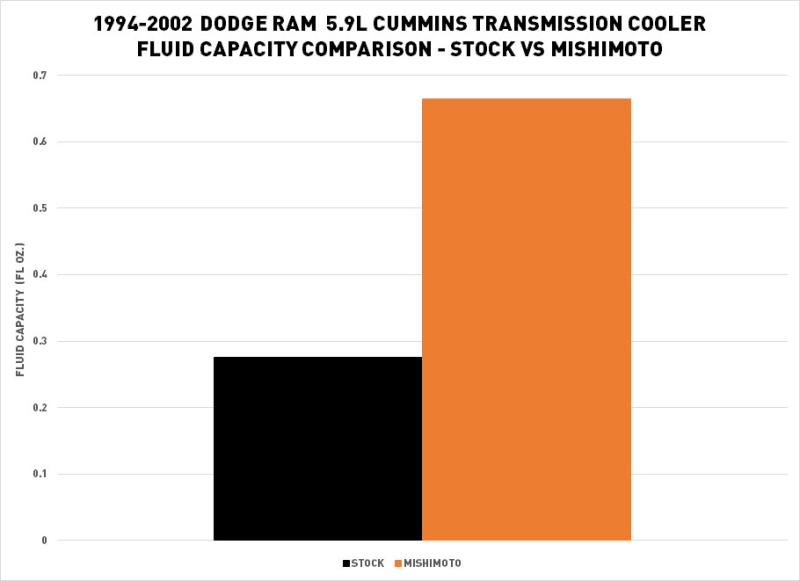 The Mishimoto transmission cooler boasts a 116% greater core volume, 141% increase in fluid capacity, and 134% greater fin surface area than the stock 1994–2002 Dodge Ram 5.9L Cummins transmission cooler. 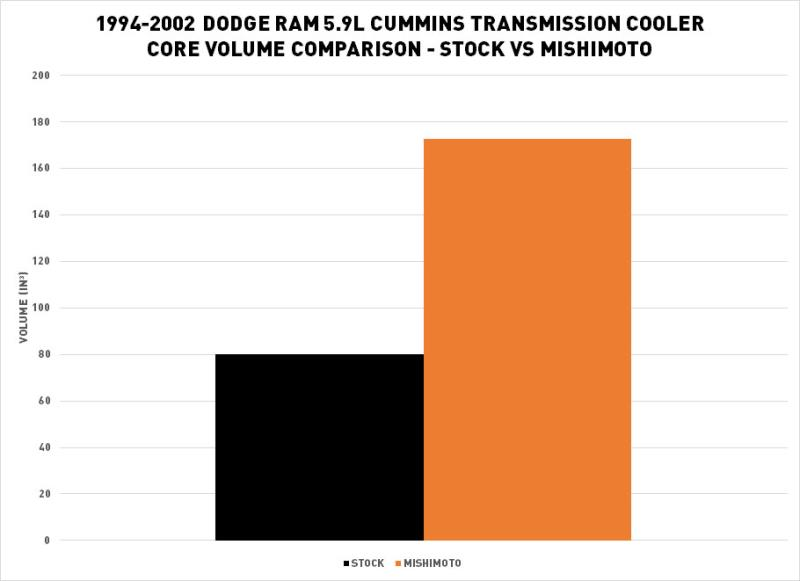 If you've ever removed the stock transmission cooler from a 2nd Gen Ram, you probably know that the quick-disconnect fittings are usually not quick anymore. 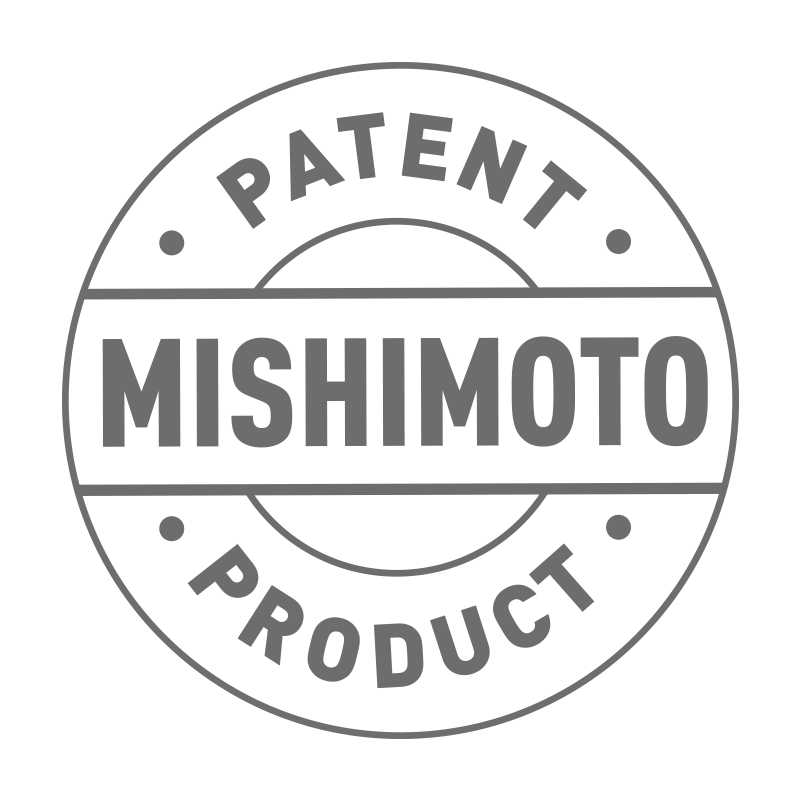 To save you the hassle of removing seized fittings, Mishimoto provides two CNC-machined, stainless steel hose barb fittings so you can cut to the chase, literally. 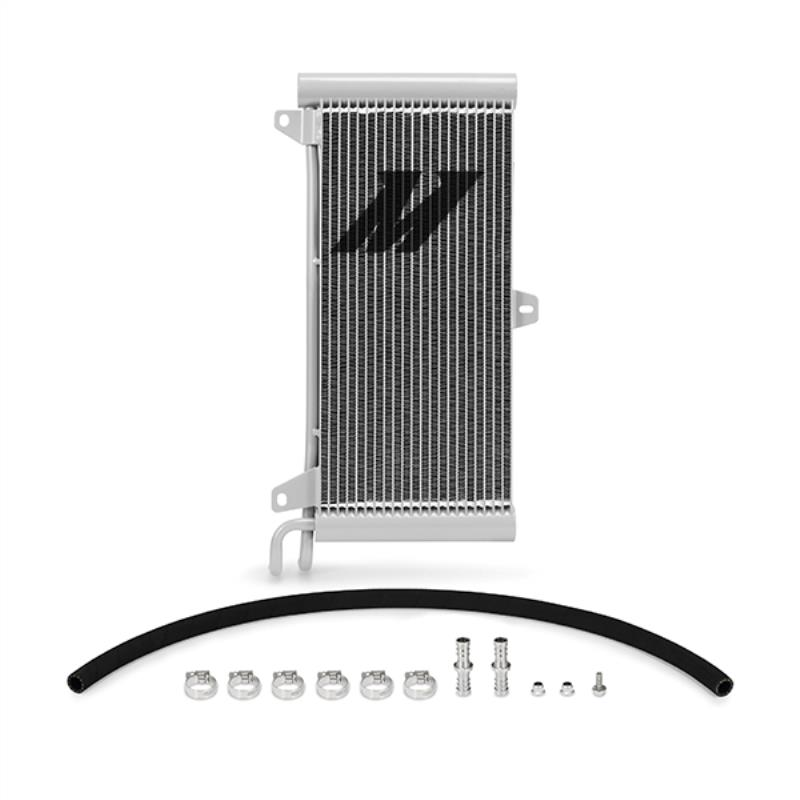 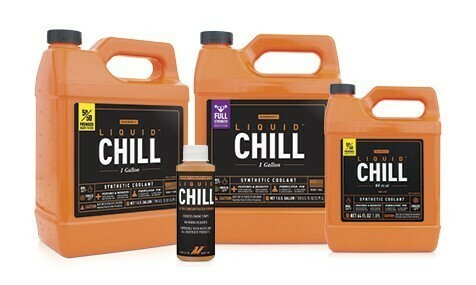 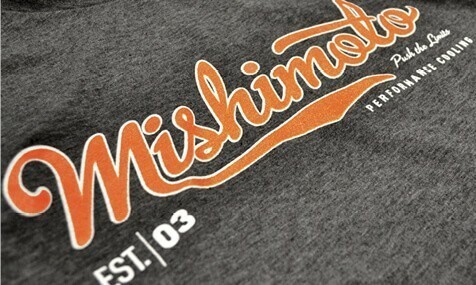 These fittings and the supplied transmission fluid hose allow you to remove the quick-disconnect fittings and connect the stock soft-line to the Mishimoto cooler. 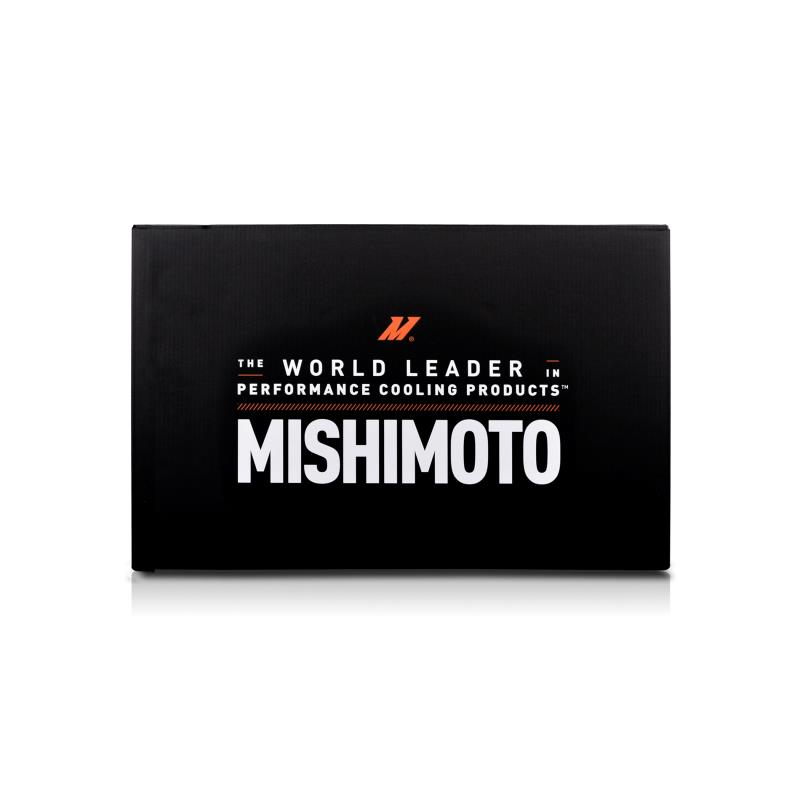 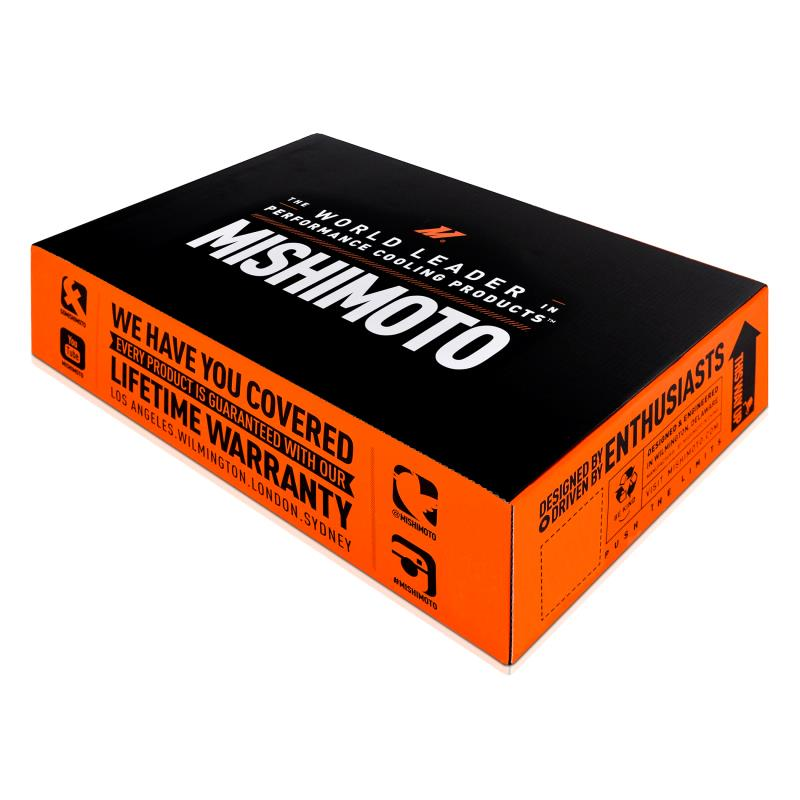 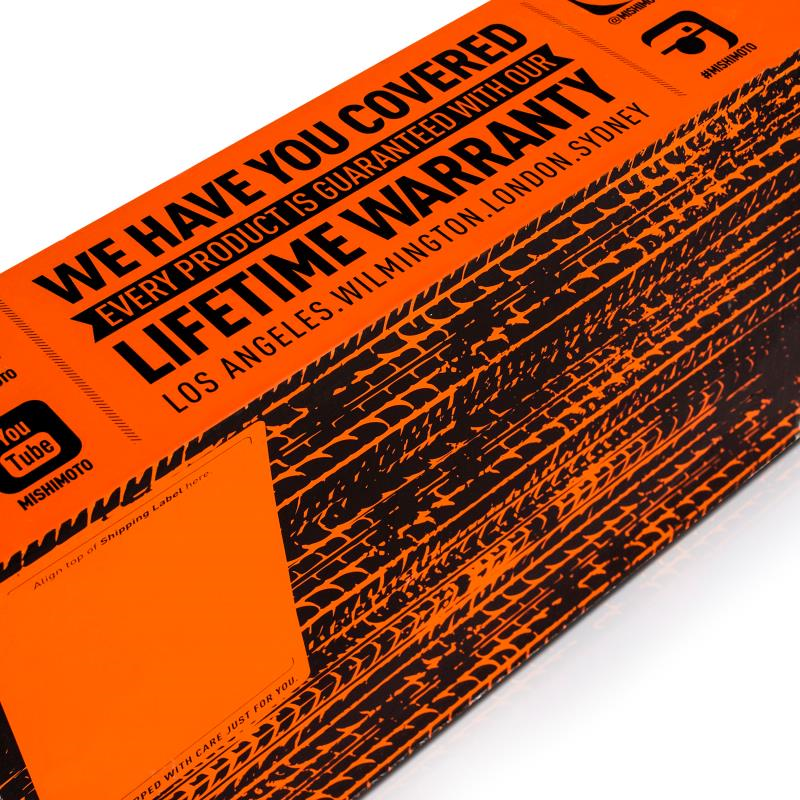 Like all Mishimoto products, this transmission cooler is backed up by our Lifetime Warranty with Accident Protection for worry free cooling as long as you own it. 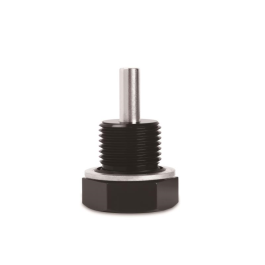 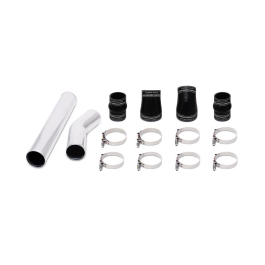 Note * This kit requires cutting of the stock transmission cooler lines to remove the quick-disconnect fittings. 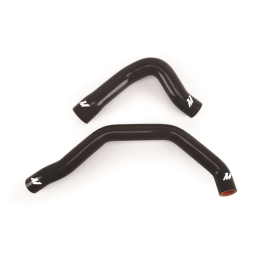 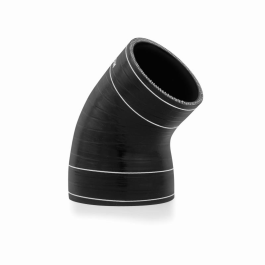 Mishimoto provides CNC-machined stainless steel hose barb fittings to splice the supplied transmission cooler line with the stock soft-lines. 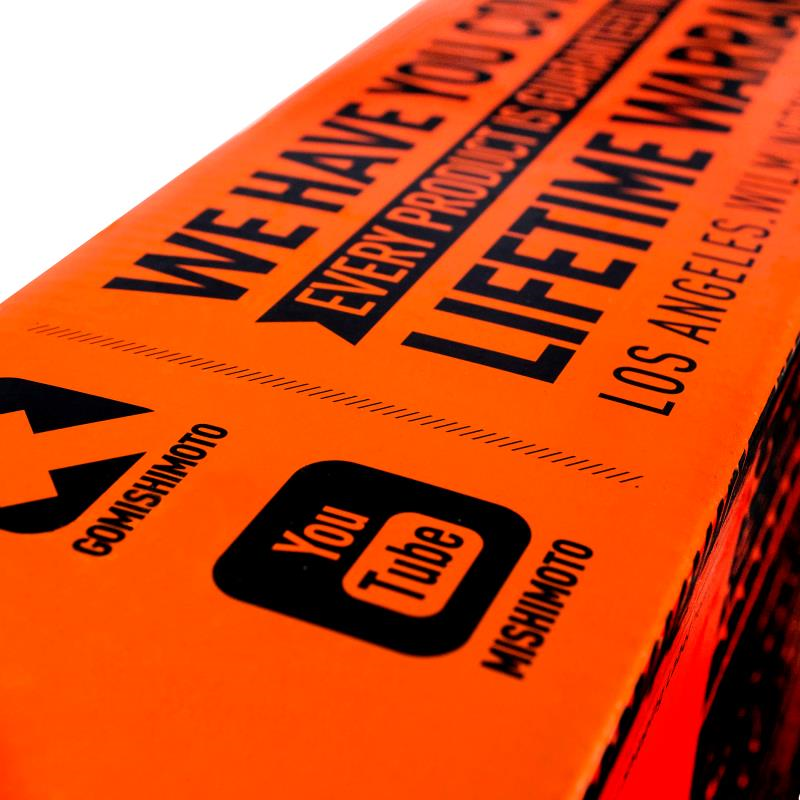 Please see installation instructions for more details. 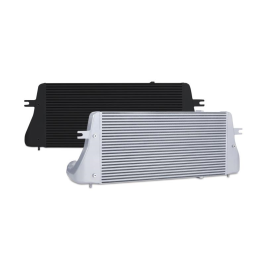 Vehicles equipped with aftermarket intercoolers may require slight trimming of the bumper to fit this transmission cooler.